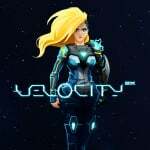 Curve Digital has announced that Velocity 2X will now be releasing on 20th September on Switch. 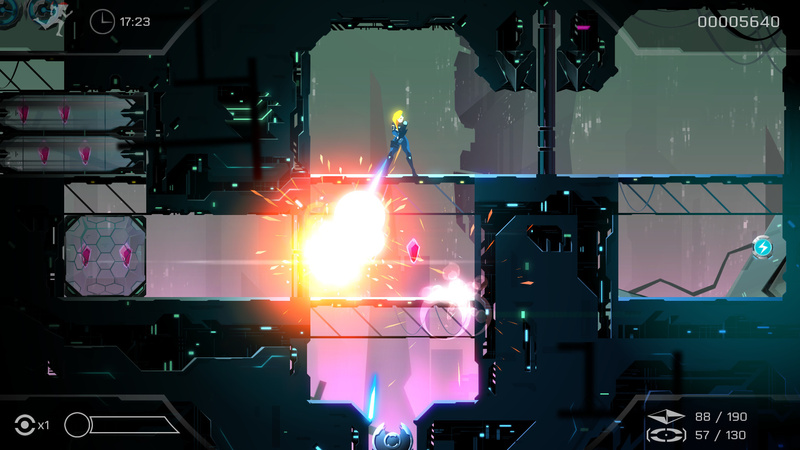 A direct successor to the 2012 PlayStation hit Velocity, Velocity 2 marks the first time a game in the series has arrived on a Nintendo console. 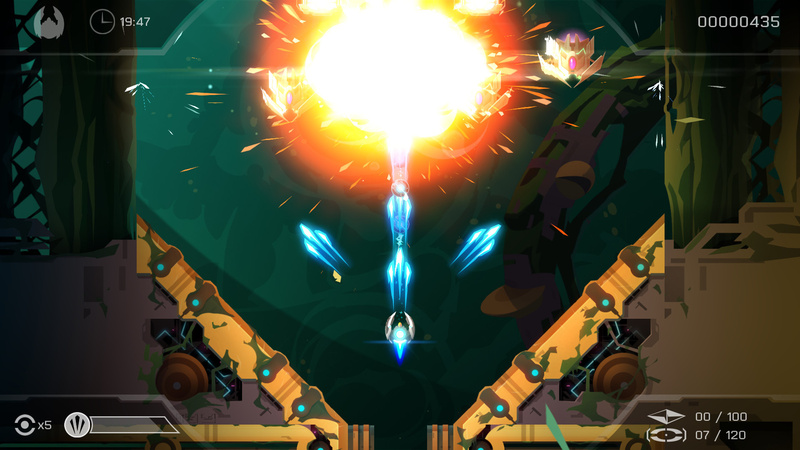 The game follows the story of Lt. Kai Tana, a brave pilot who has found herself stranded a long way from home after getting sucked through a black hole. Discovered and experimented on by an evil alien race called the Vokh, Kai Tana has recently escaped with her 'Quarp Jet' and must outrun her captors. The game has already released on other platforms, scoring highly among critics on systems such as PS4, PS Vita, and Xbox One. 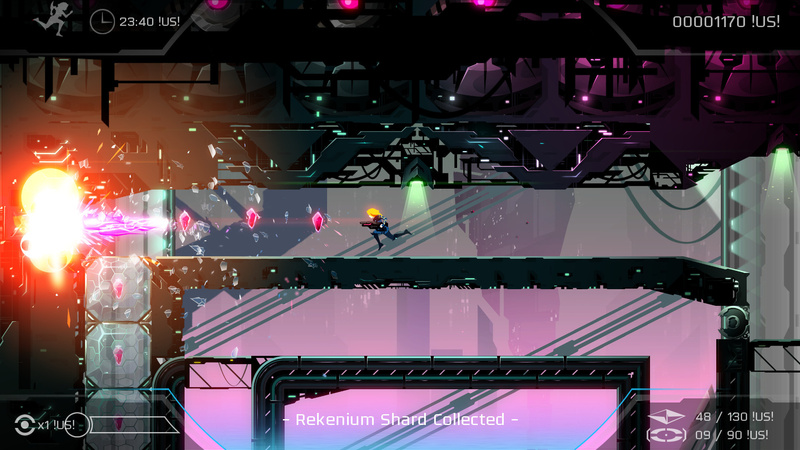 Its blend of "pulse-pounding 2D action platforming and fast-paced vertical-scrolling shmup action" has won over the hearts of players, too, gaining 'very positive' user reviews on Steam. The game will be available on Switch on 20th September, with pricing still to be confirmed. If you happen to be attending EGX in Birmingham, UK later this month, you'll be able to go hands-on with the game to see what all the fuss is about. Have you been waiting for this one to arrive on Switch? Feel free to share your excitement with us down below. Got it with Plus years ago but this game is almost a must on a portable device like the Switch. Another game for the wish list! But I've already got a platinum trophy out of it. Lets' see the price but I don't expect anything less than 15€, which I will not spend. Well now. I'm dating myself here, but I've got some nostalgic feels of Guardian Legend and or Sigma Star Saga here, and that's a GOOD thing with me. Already have the Platinum trophy plus all DLC trophies on Vita, but I'm buying day one. 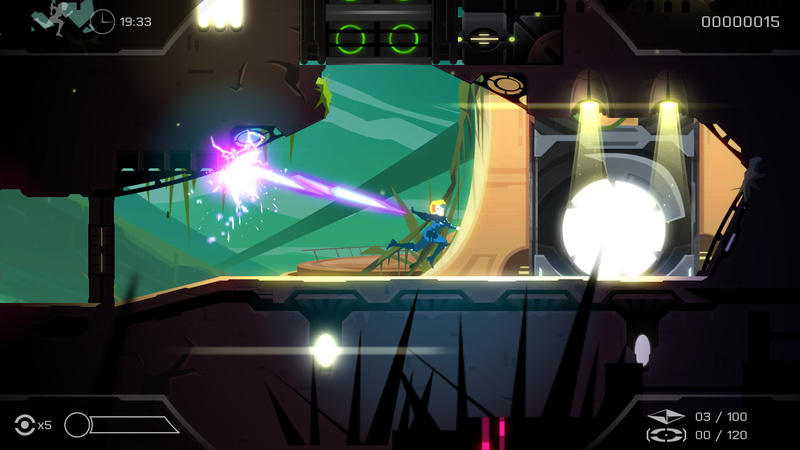 Futurlab has said the Switch version needs to do well so Curve is willing to publish a third game. This is my fourth favorite game all time behind Mario Galaxy, Uncharted 2, and Wind Waker. Is this the one we have to buy because they gave it to PS Plus users? I know the question sounds aggressive but I honestly can't remember which indie that was. @Dahn_ yeah they didn't make much money on Sony platforms. @bstie1198 I might actually buy it again to make a third game happen. The Velocity games are awesome. I never got around to playing this on Vita, and after hearing universal praise, I'm definitely down for this. A shame that they didn't make enough money from their game being on PS Plus. Not surprised in the slightest, but this seems to be a premiere indie title so they deserved more. I will get this day one. Looks really good to me. The action seem mighty explosive. Might check it out next week. One clarification about the PS+ release - it did fine for Futurlab from a financial standpoint. The problem is that when they try to get a publisher to release the third game, they don't have big sales numbers to show, because the "free" downloads are excluded. I loved that game back when I had my Vita. Definitely getting it on the Switch! This game was perfect on Vita, it’s gonna be perfect on Switch. I think that "shmup" is a ridiculous term. I don't like it. That is all. I’m definitely into it. EShop only I take it? Was put off by the previous article regarding the title and PS+ issues. A shame as I always intended on getting it. Looks like fun. Will wait for a review. @GraveLordXD Faxanadu! Now there's a game I had the pleasure of playing years after the fact. That's a true gem. Another gem I'm looking forward to playing again is Crystalis on the SNK 40th Anniversary Collection. So many gems the world needs to play again. @MeloMan I wish someone would give The Guardian Legend some sort of HD remake, but Velocity wishes it had the depth of that game. It's a lot of fun, but kind of repetitive in that your mission is to get through the levels as quickly as possible with a very simple moveset. Day 5 purchase I think.